Nursery is Available for Sunday School and Worship Services for newborn to age 2. 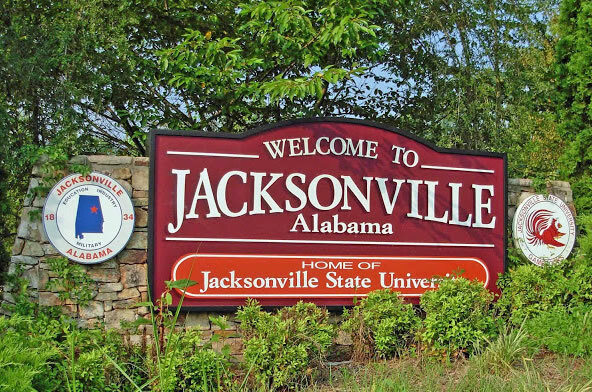 God has called us to minister the Gospel of Jesus Christ to the community of Jacksonville, Alabama. 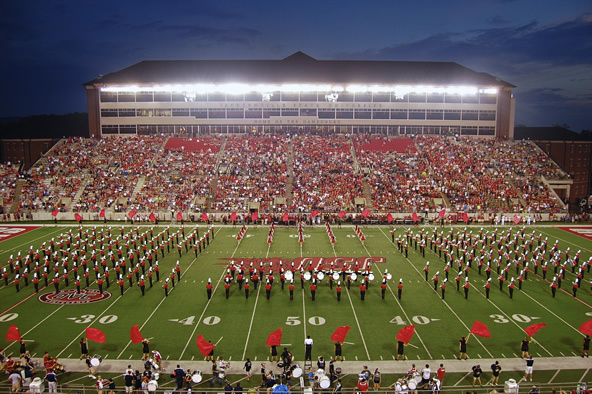 Ministry in Jacksonville includes Reformed University Fellowship on the campus of Jacksonville State University. We are located at 101 Lockette Drive, (which is about one mile south of the Jacksonville Hospital) on the west side of Highway 21. Click here for a Mapquest map of our location. We would love to have the opportunity to talk with you in more detail about the vision and mission of the Hope Community Church in Jacksonville and about the Presbyterian Church in America. We are a congregation of the PCA which began public worship services on September 13, 2009. Please feel free to call if you have any questions or would like to set up a time to discuss the ongoing work here. We welcome you to attend our Sunday morning Bible study (aka Sunday School) which begins each Sunday morning at 9:30. Classes are provided for children from birth through youth. We have an excellent class for adults. We offer small group Bible studies at different times and locations through the year. Please contact us for more information.